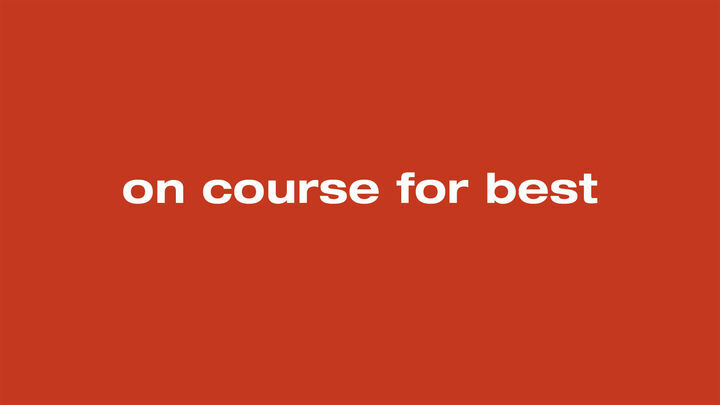 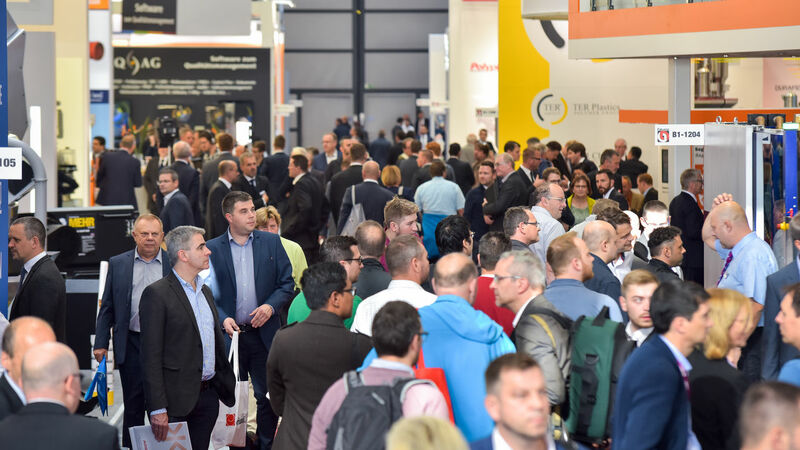 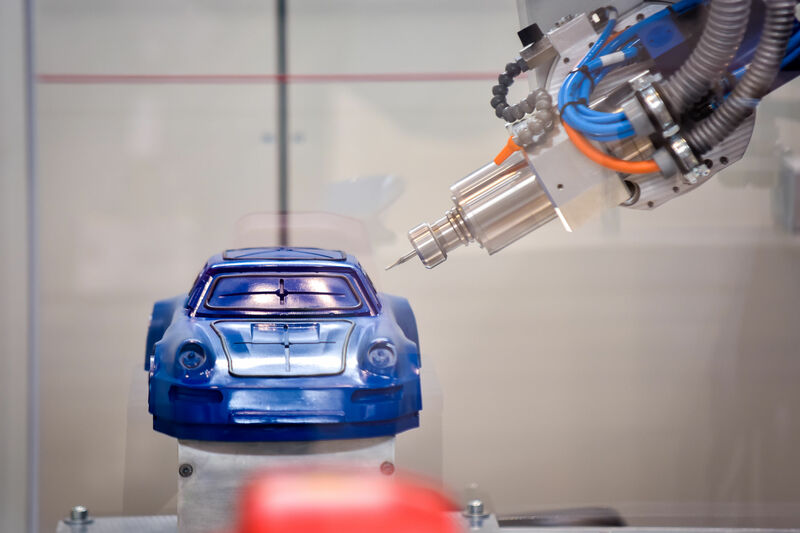 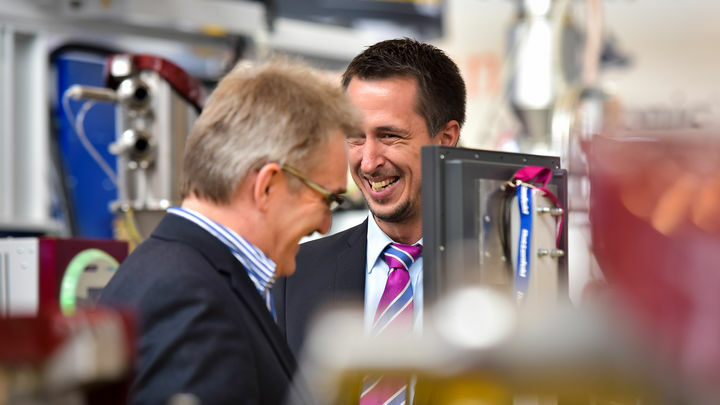 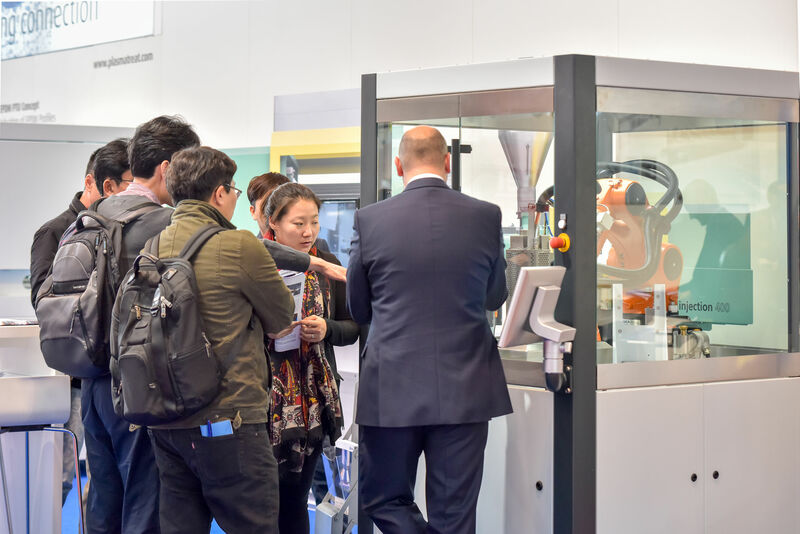 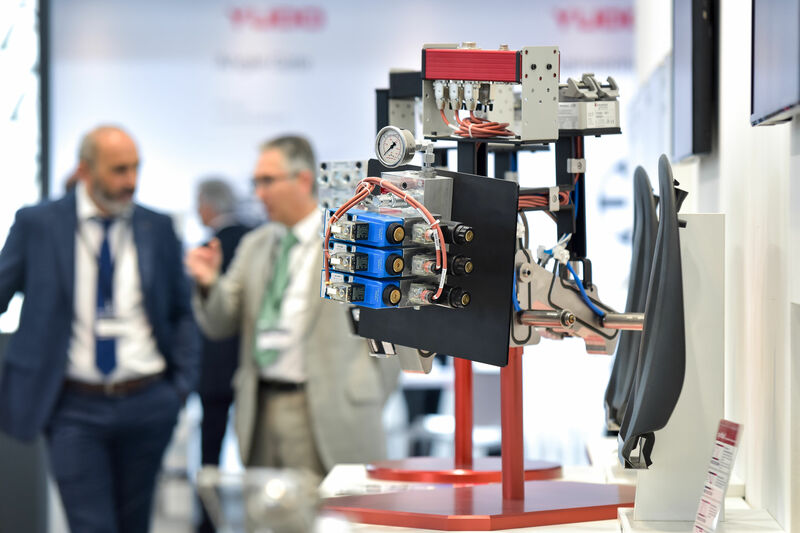 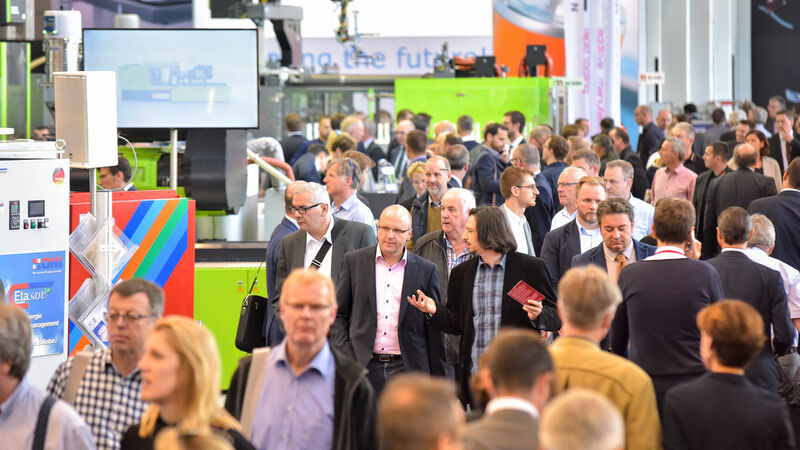 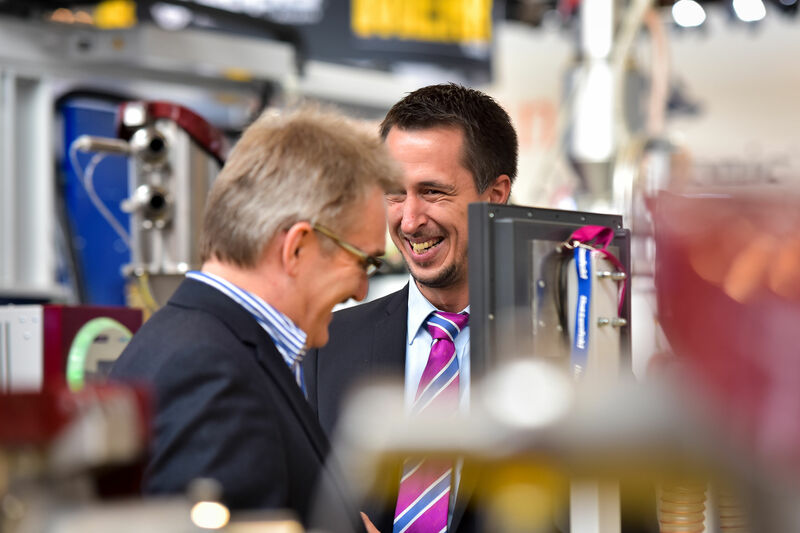 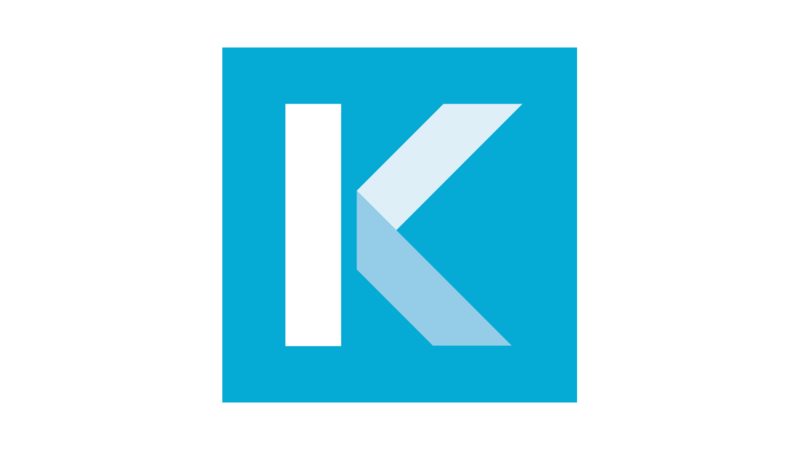 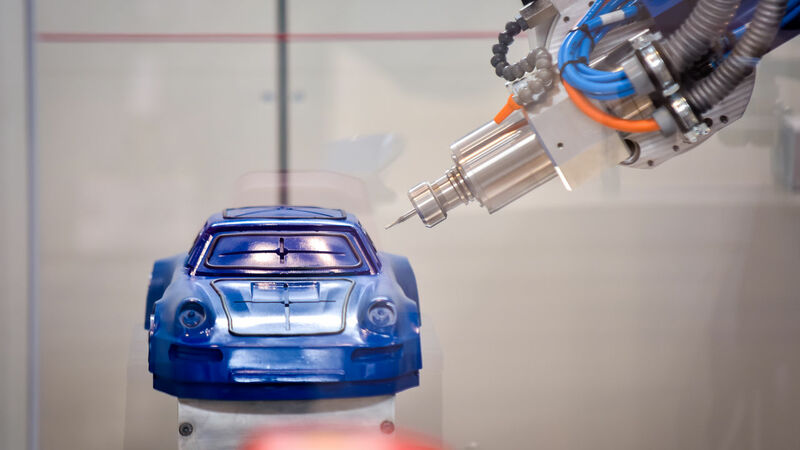 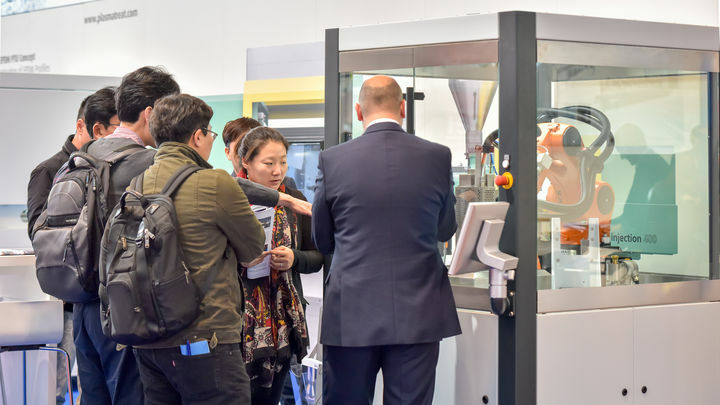 More than 1900 exhibitors will present their international offerings on the world’s leading technical event for industrial plastics processing. 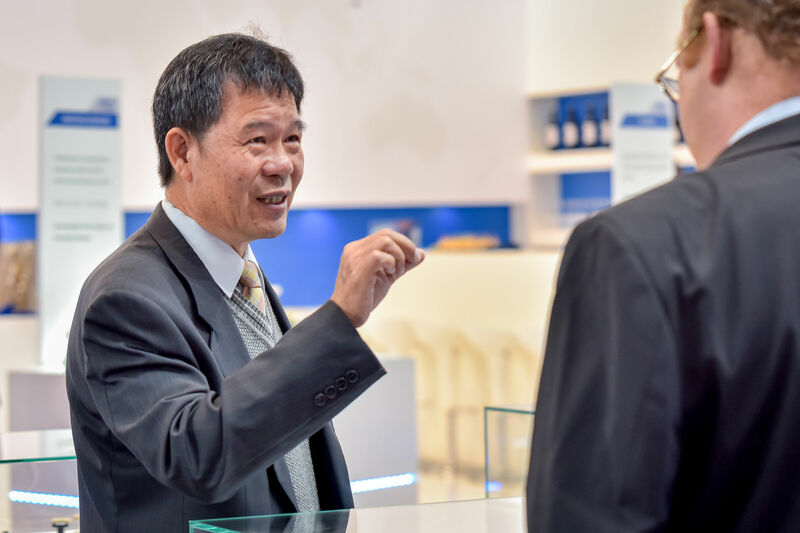 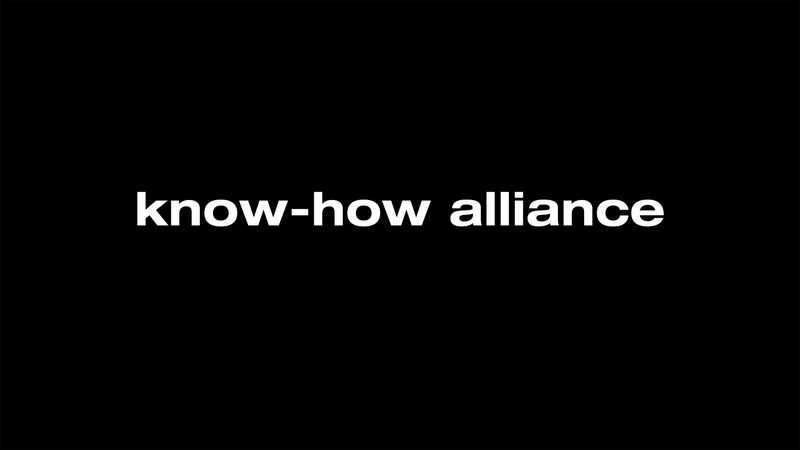 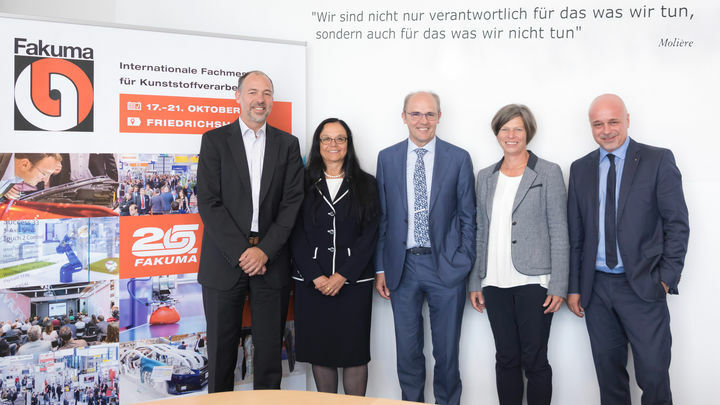 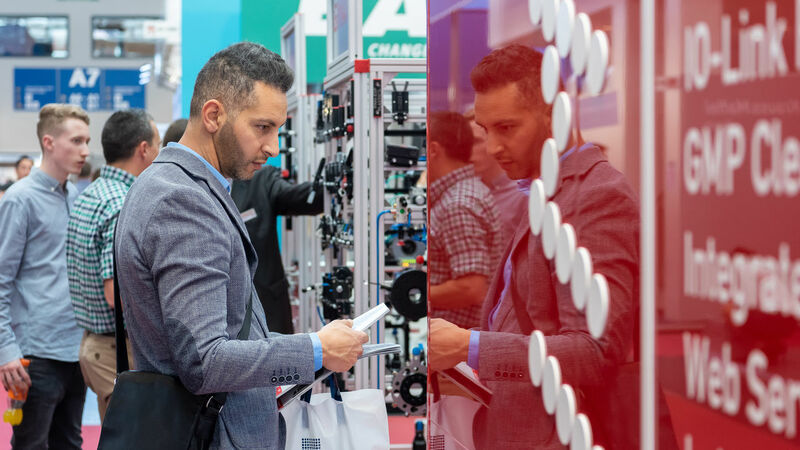 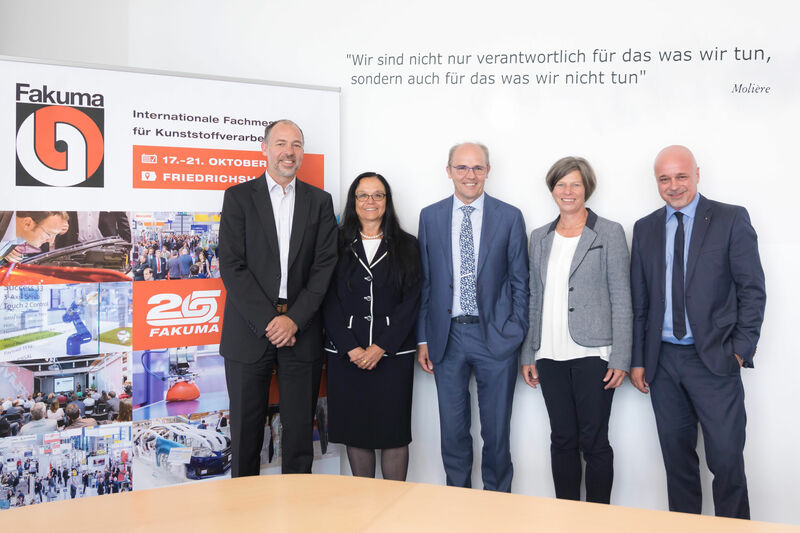 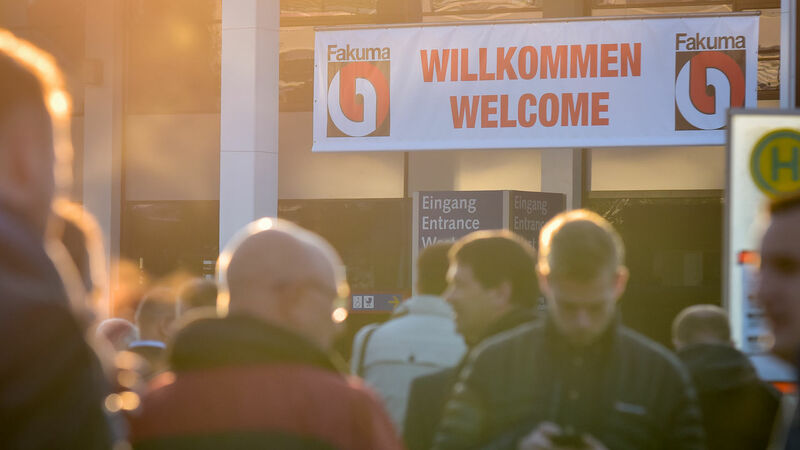 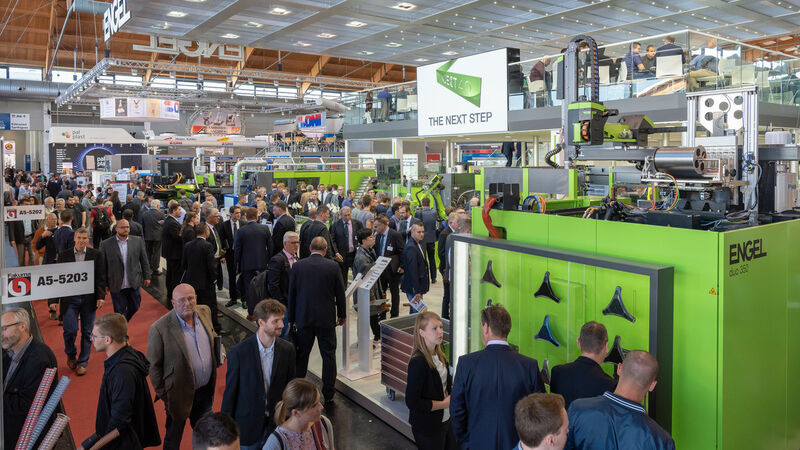 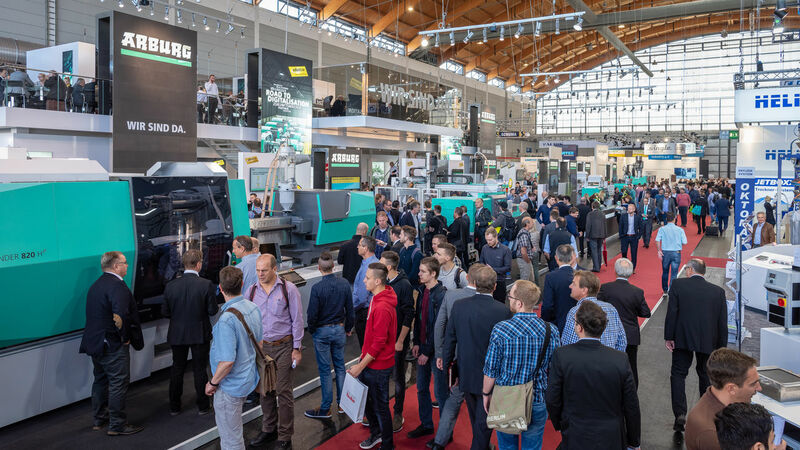 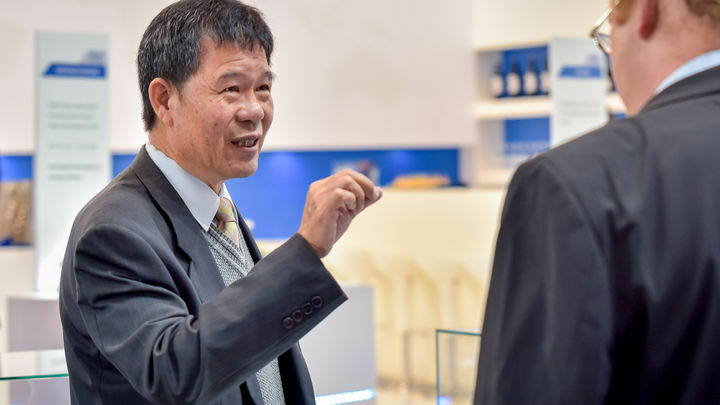 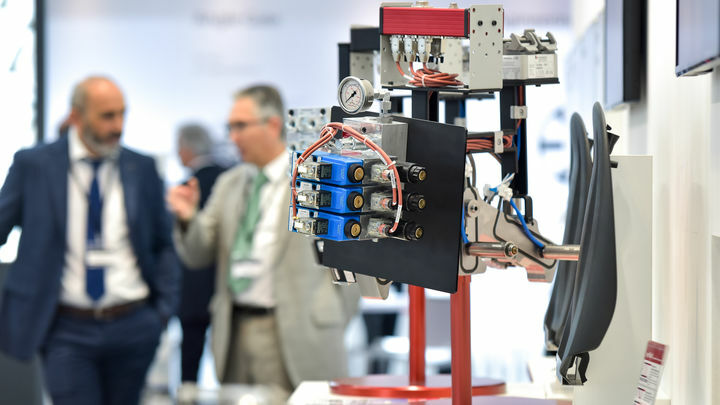 Fakuma will take place in Friedrichshafen Exhibition Centre from 13 to 17 October 2020. 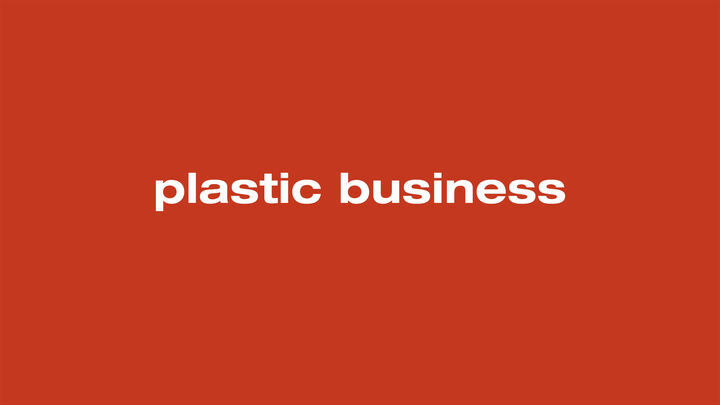 Plastics can also be green! 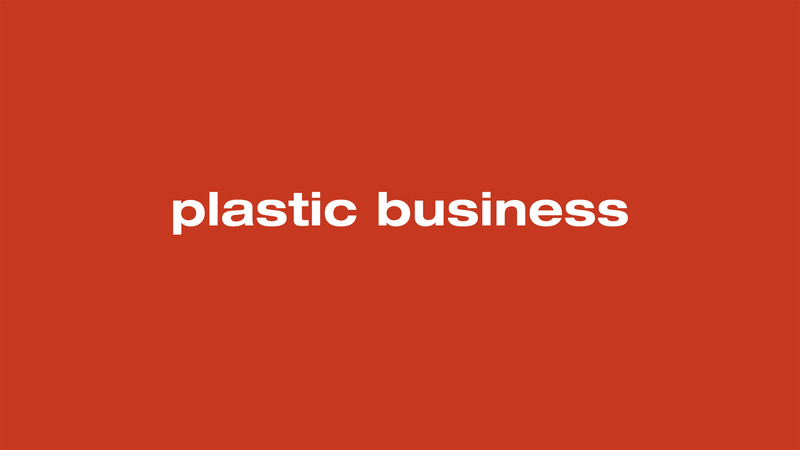 Foam and Composite Plastics Reduce Weight!